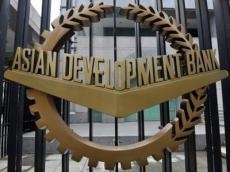 The Asian Development Bank (ADB) forecasts growth of Azerbaijan's gross domestic product (GDP) at 1.7 percent in 2018, and 2 percent in 2019 as reviving oil prices allow higher public investment, stabilize the exchange rate and contain inflation, and maintain the current account surplus, the Asian Development Outlook 2018 (ADO) report said. As noted, in 2019, the country's economic growth rate will accelerate to two percent due to the expansion of the industry sector. “On the supply side, industry is forecast to contract by 0.5 percent in 2018 with a further drop in oil production, though the launch of the Shah Deniz II gas field in the second half of the year will offset some of the decline. In 2019, industry is expected to grow by 3.0 percent as gas production from Shah Deniz II expands,” the report said. A planned doubling of public investment, notably on infrastructure and public housing, is expected to boost construction by 6 percent in 2018, after which expansion should slow to a more sustainable 3.0 percent in 2019 with the Southern Gas Corridor nearly completed, according to the ADB. Import substitution programs should provide further impetus to agriculture, which is expected to expand by 5 percent annually in the next two years. “Services are projected to grow by 2 percent in both 2018 and 2019, reflecting modest gains in retail trade, transportation, and tourism thanks to a more competitive exchange rate and the construction of moderately priced hotels,” according to ADB analysts. On the demand side, higher incomes and a more stable currency should raise private consumption in both 2018 and 2019, the report noted. “Higher government spending will boost public investment, particularly in infrastructure and to help meet demand for housing. Increased gas production, especially in 2019, should expand net exports,” according to the bank. 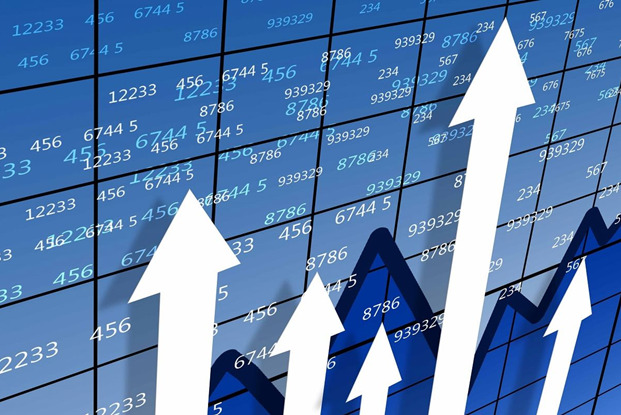 The Azerbaijani government expects GDP growth at the level of 1.5 percent in 2018. Meanwhile, Azerbaijan’s Economy Ministry forecasts average annual inflation rate at 6.1 percent, while the Central Bank of Azerbaijan expects it to be within a corridor of 6-8 percent in 2018. The Asian Development Bank was founded in 1966. The mission of the bank is to reduce poverty in the Asia-Pacific region (APR) through inclusive economic and environmentally sustainable growth, as well as regional integration. The head office of ADB is located in the capital of the Philippines - the city of Manila. The bank's shareholders are 67 countries, 48 of which are located in the Asia-Pacific region.